We are in Day 6 of the Ahwazi uprising which has spread across the Ahwaz region. Iran is still refusing to apologies for their racist act against indigenous Ahwazi Arabs. But Would an apology be enough? The uprising began on the 28th of March when the Iranian regime continued to deny the existence of the Ahwazi Arabs. It was triggered by an advertisement on pro-Iranian national Media where a child placed dolls wearing traditional dress on an “Iran’s map” to represent each ethnic group within current Iran. They deliberately omitted placing a doll to represent the Ahwazi Arab. Thus, denying our existence. The way we were treated, influenced many Ahwazi Arab people, including myself, to wake up and defend ourselves against Iran. 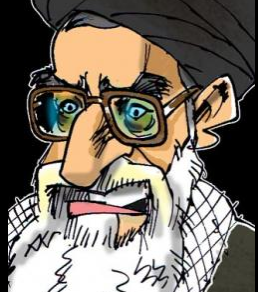 Iran always has/have hatred towards Arabs. On the morning of Wednesday, March 28th, thousands of Ahwazi Arab gathered in protest against “racist acts” by the country’s official media Broadcasting in front of the Khuzestan Media Broadcasting Building, located at Ahwaz Golestan Blvd. According to our sources inside Iran, the gathering was accompanied by the traditional dance of Arab men and the Arab women’s greetings during the Arabic slogans. 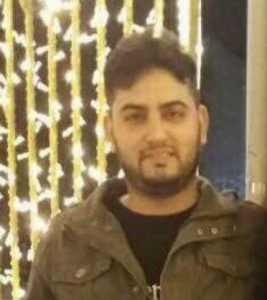 On March 29, a peaceful demonstration took place on Naderi Street in downtown Ahwaz, but it was drawn to violence following the intervention of the police and security forces. 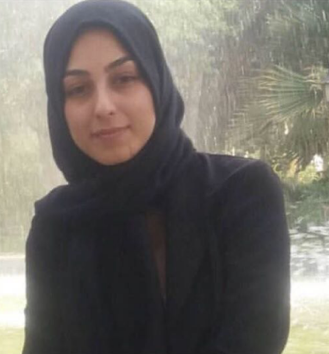 On March 30, Human rights activists reported several attacks by Iranian regime’s law enforcement forces on Ahwazi Arabs protesters and arrested more than dozens. The list of people who are in prison is getting longer and longer. 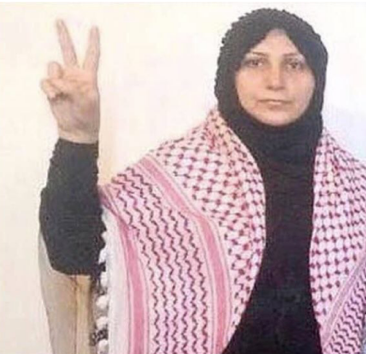 The Iranian occupation authorities continue to arrest more Ahwazis in Ahwaz region. 41. 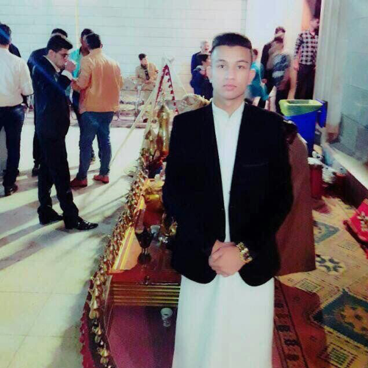 Wasam Sawari 19 years old was arrested last night’s protests in Kian Pars (Khaldieh). 42. Mansour Tamimi from Kout Abdollah who was arrested by the security forces. 43. Adnan Khasraji was arrested in Kout Abdullah. 44. Salman Abyat was arrested in the first day of the protests, poet from Hamidiyeh. Please bear that in mind that these are the ones that our sources identified. The civil protests began four days ago and continued until today, to protest Iran’s state-run television program, which denied their ethnicity on the geographic so-called Iran. According to resources from Iran, Iranian security forces attacked peaceful demonstrations of Ahwazi Arabs in Ahwaz City on Friday using tear gas and firearms. A number of protesters were injured. Our sources In Mahshahr, “Ma’shour”, reported that a number people were taken to the hospital during demonstrations today due to the tear gas flooding at demonstrators. Dozens of people were detained in the city of Kout Abdullah in western Ahwaz. According to human rights activists, the number of detainees has so far reached 90. 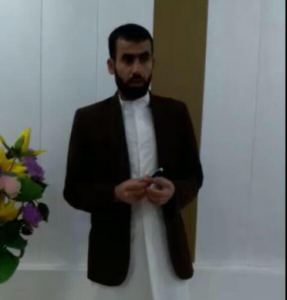 Our sources added, “Khaled Mahawi”, “Mohammad Baitsayah” were arrested from Akher Asfalt suburb. The names of two women, Ayesha Nisi and Khadijeh Nisi are also among the detainees. Also, Saad Nawaseri, Mohammad Jalil and Assad Nawaseri from Kout Abdullah, who was wounded by the Iranian armed forces. A large number of Ahwazi Arab protested at what was called “racist behavior” when they gathered against the building of Khouzestan’s voice and television media Broadcasting. The racist act was on a TV show on the second National TV channel on 22nd of March, with its host sticking together dolls of different ethnic groups on the map of Iran and where these tribes live. But in the Ahwaz region, he placed another doll in place of the doll symbol of the Arab people. The Arab people of Khuzestan consider the move to remove the Arab people from the map of Iran. Protesters gathered with slogans in Arabic and Persian, with their traditional clothing, calling on television director and Iranian racist regime to apologies to Ahwazi Arabs in Ahwaz. 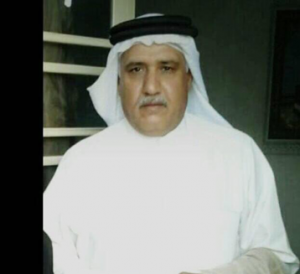 Abbas Kaabi, the representative of Khuzestan in the Assembly of Experts, few days ago in a letter called on Abdolali Askari the head of the Islamic Republic’s voice and television, to apologize for “removal of the Arab people of Khuzestan from the TV and radio programs”. Kaabi also called for the “repetition of costly mistakes” to “provoke ethnicity” as “very dangerous and a counterrevolutionary move”, which he said would “have security risks and many social harmful effects”. Videos and pictures of the demonstration have been published on social networks. “this land has fighters, and no one dares to reach it” is one of the slogans that are being presented at this demonstration. 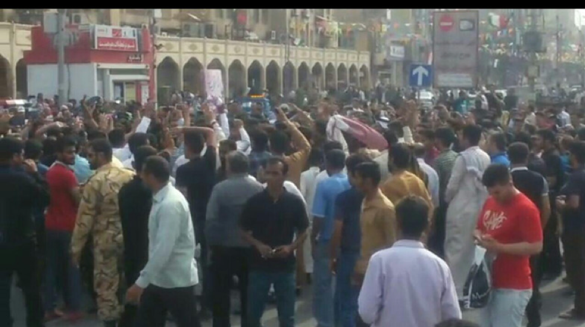 To this point, the protests rally of the Arab people of Ahwaz continues. The protesters, with the slogan” Ahwaz belongs to us and no one can take it from us” protested against what discriminatory policies and Iran’s regime’s actions to change the demographic structure of the region for the benefit of the emigrants and marginalization the Arab people. Arabic users on social networks, with the creation of various hashtags, including #اناـعربي #الاحوازـالعربيه #I_am_an_Arab #Proud_to_be_an_Arab, called on the Arab people to unite the image on their profiles. The Campaign’s activists sent protest letters to Iran’s Second Media Broadcasting Network’s management and public relations and sent a message emphasizing the existence of Arabs in southwestern Iran. This is not the first of the attempts made in Iran to remove the Arab identity of the Arab regions and has already shown this in its various forms, fields and policies. Despite all; Human Rights abuses, lake of equal employment opportunity, decent education, Healthcare housing even clean water as well as the denial of access to social, political and economy right, Racism and Struggle Identity, where every Ahwazi Arab struggle with their education as we do NOT have Arabic schools in Al-Ahwaz, so Al-Ahwazi Arab students have to learn Farsi first and then try to keep up with Persian students which that reduce their chance of getting a job. Over 90% of oil and gas wealth in Ahwaz region claimed by Iran located in the region, while poverty spreads among Ahwazi people. We are victims of institutionalized wider spirit destitution and deprivation. Stop Persian racism and bigotry against Ahwazis. Demand for unconditional freedom and equality. Stop stealing Ahwazi rivers’ water. Understand that Ahwazi Arab lives matter. Put an end to ethnic demographic change in Ahwaz. Understand that Ahwaz is Arab homeland and respect this fact. Allow education in Arab language. Understand that Ahwazi people’s language is their identity. Understand that Ahwazi people are Arab people and not Arab speaking people. We urge all humanitarian, human rights organizations and international community to act now on crimes against Ahwazi Arabs and other non-Persian nations such as Kurds, Turks and Baloch and Turkmen. Next articleFifteen-Year-Old Girl, a National Security Threat to Iranian Regime?